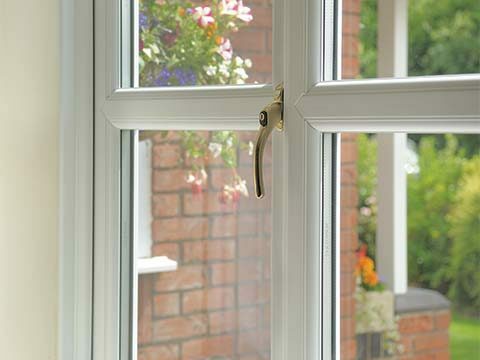 Our very own Permaframe Window Doctors have years experience in servicing and repairing windows, doors, and conservatories throughout the Somerset area. The Window Doctor can arrange to visit your home, assess the conditions of your windows, doors or conservatory and provide you with a no obligation quotation for any remedial work that may be required. 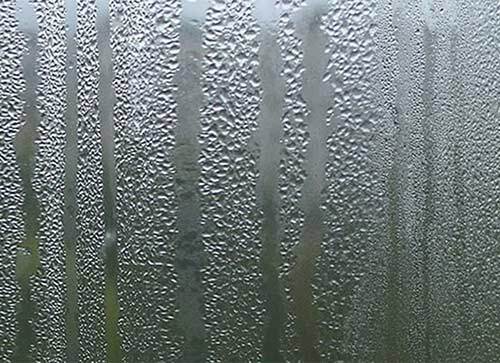 Misted or failed double glazed windows causing you ‘pane’? There are many possible contributory factors that cause double glazed window units to fail and when they do your primary concern should be to get the problem resolved as quickly as possible. This doesn’t necessarily mean having to get the glass fully replaced as you can always send for Permaframe’s Window Doctor who will assess the issue, prescribe a resolution, and when ordered to do so, conduct the required repairs. Dismiss the idea of buying brand new windows. Leave it to the trusty Window Doctor to give your existing windows a new lease of life. 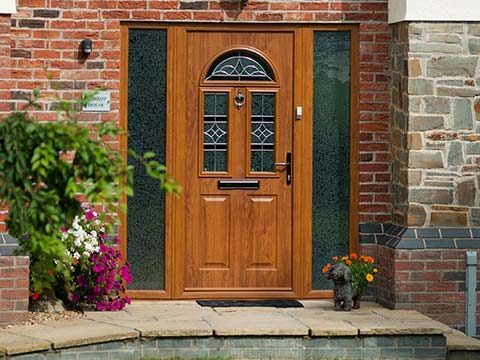 The doors of your home are there to protect it and give you peace of mind each time you leave the house unoccupied or secure the lock before going up to bed last thing at night. 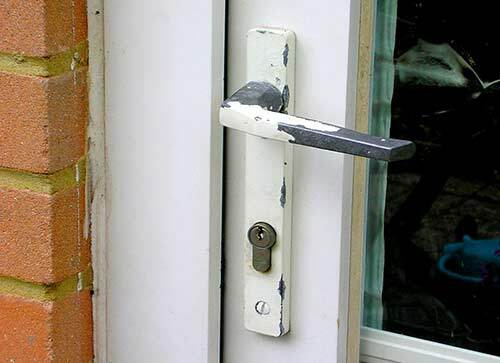 The moment you suspect or experience any form of problem with your front and/or back door you MUST get it attended to and the Permaframe Window Doctor is here to assist. Rather than leave your property at risk, rely on the Window Doctor to rectify the problem and restore door performance back to what it was. 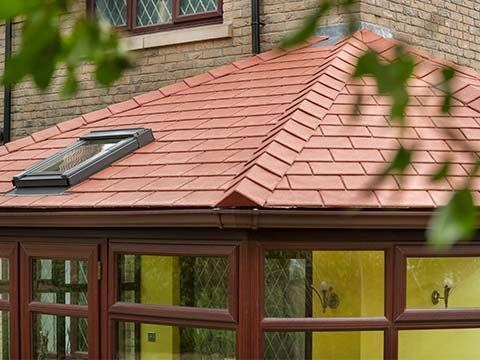 Have you got a leaking conservatory or a damaged roof? 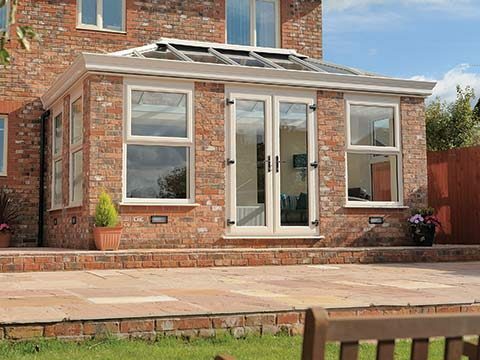 Unless your conservatory is in full working order you can’t expect it to provide you with the comfortable surrounds you need to enjoy the space throughout the day. 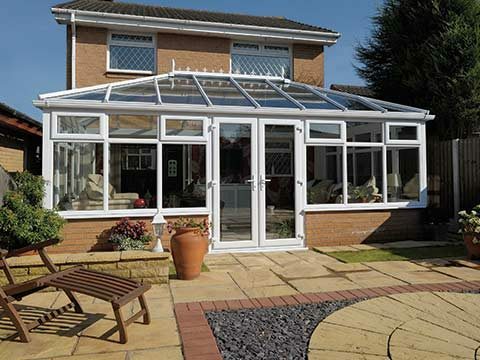 A conservatory is a place that needs to be frequently embraced so if any damage occurs that prevents you from utilising it as often as you’d like, there’s only one thing for it; give the Permaframe Window Doctor a shout. 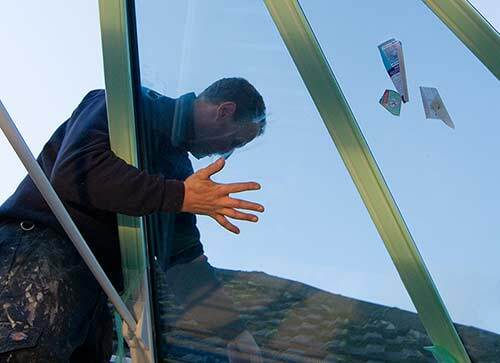 No-one is better placed than the Window Doctor to help reinstate your conservatory to its former glory so that you can go back to making it an essential area of your home. Many window, door and conservatory-related issues that manifest themselves can very often be avoided if only they had been given a prior and rigorous assessment by a trained professional such as the Permaframe Window Doctor. 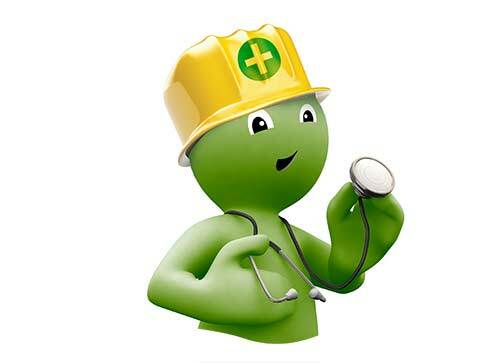 During a Health Check, the Window Doctor will recognise any potential flaws in your windows, doors or conservatory and remedy a solution to reduce the risk of any failure of the product. It will also ensure that you aren’t left with a hefty repair bill further down the line. See it as a way of future-proofing your home improvements.